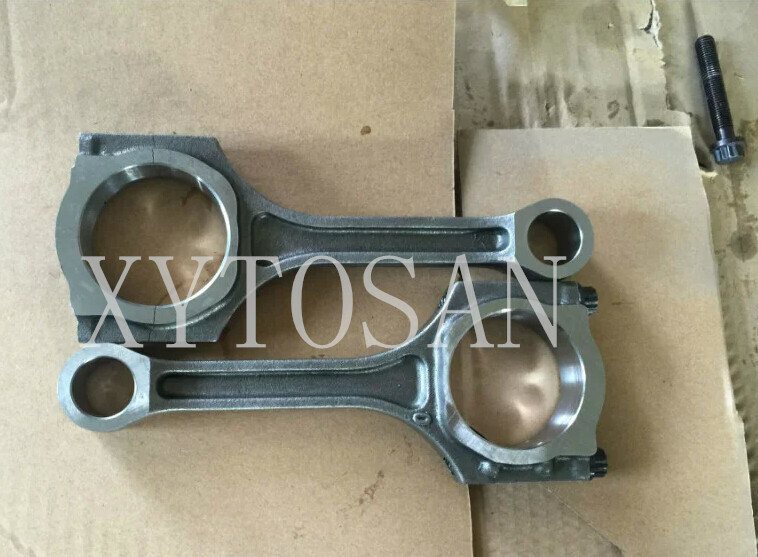 9)Â We are specialized in producingÂ many kinds of engine parts, mainly including engine valve, valve guide, valveÂ seat, cylinder head and so on. Â gasoline engines, diesel engines, CNG Engines, generators. Japanese, Korean, European, American, Russian, etc. engines. 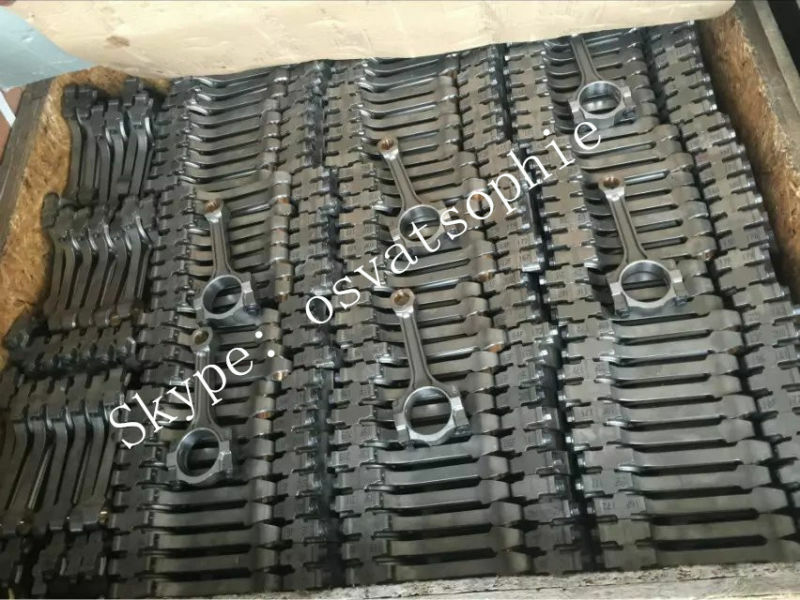 car, passenger car, truck, tractor, construction machinery, agricultural machinery, motorcycle, industries and marine, etc. Â make of vehicle/engine: ISUZU, HINO, NISSAN, TOYOTA, MITSUBISHI, SUZUKI, LEXUS, MAZDA,DAEWOO, HYUNDAI, KIA, VOLVO, DEUTZ, BENZ, AUDI, OPEL, VOLKSWAGEN, PORSCHE, SMART, LISTER, LAND ROVER, LOTUS, MINI, FIAT, NAVECO, CITRO, PEUGEOT, RENAULT, CHRYSLER, FORD, BUICK, CHEVROLET, HUMMER, DODGE, JEEP, CUMMINS, CATERPLILLAR, LADA, SCANIA, ETC. Q1:Â Â How many brands auto parts are you supply? Chana,Â Changhe, FAW, Foto, JAC, JMC,Â etc. Q2:Â Can you offer price list? Q3:Â How big is your warehouse? Q4:Â Can you handle CIQ and legalization of documents for Egypt? Q5:Â Are you familiar with Russian Documentation? Â Q6:Â Can you sell aftermarket parts with Original packing or OEM logo? We can handle high quality aftermarket parts, but without OEM logo.